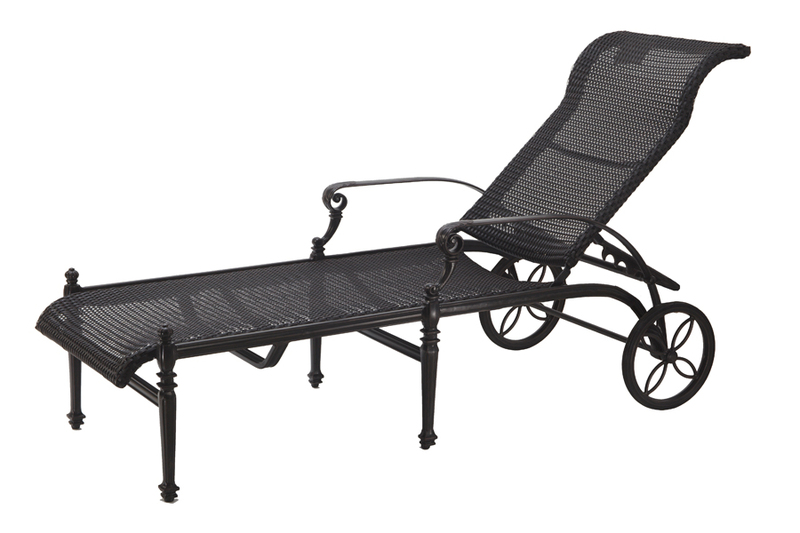 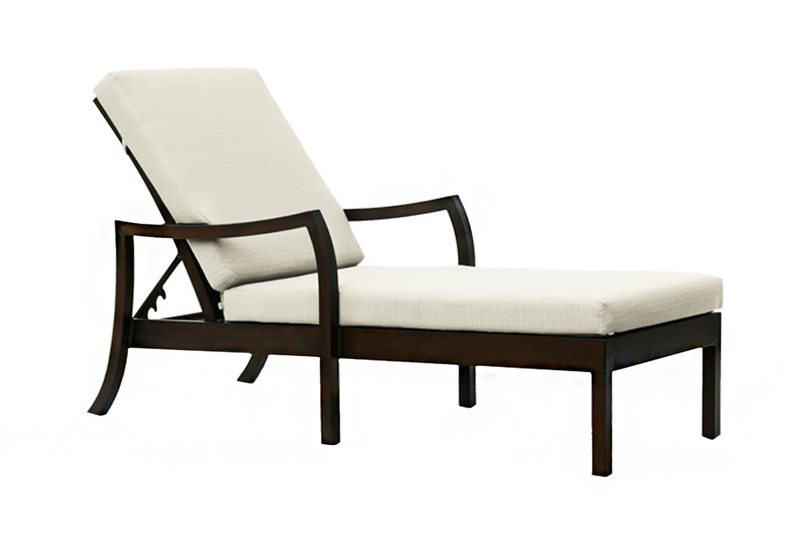 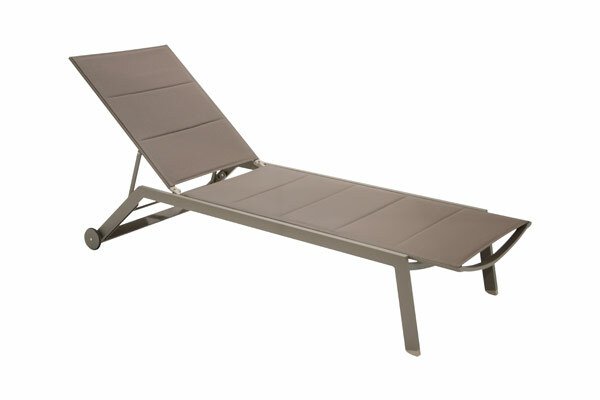 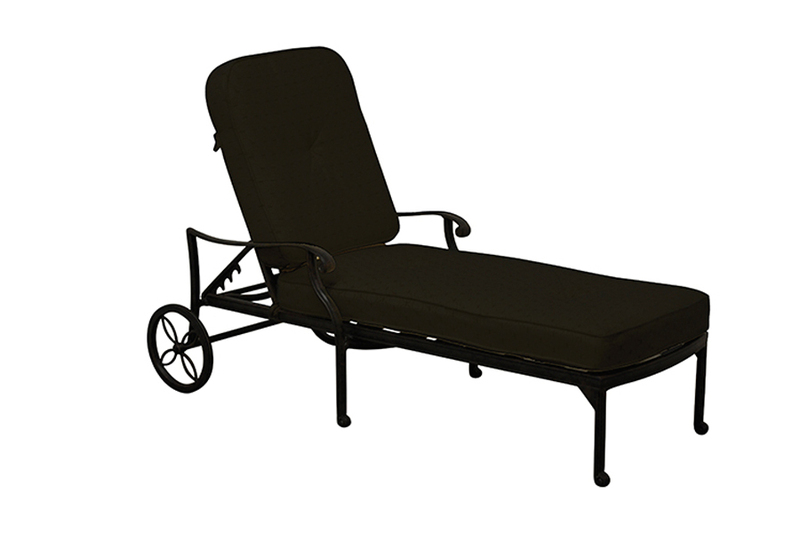 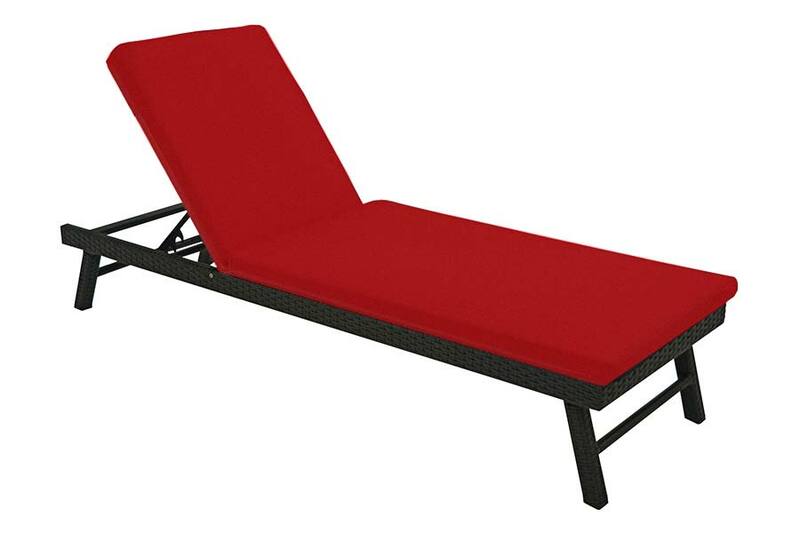 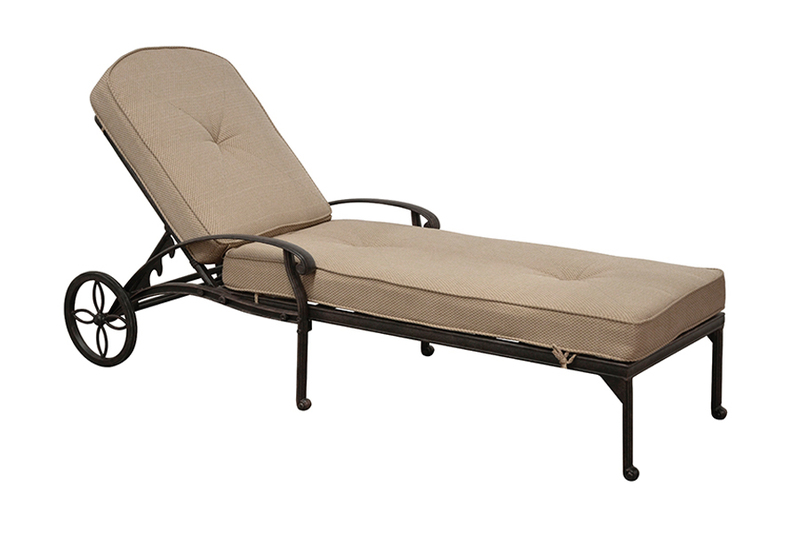 Chaise Loungers and Lounge Chairs have to be two of the most comfortable seating options you'll find on the market today. 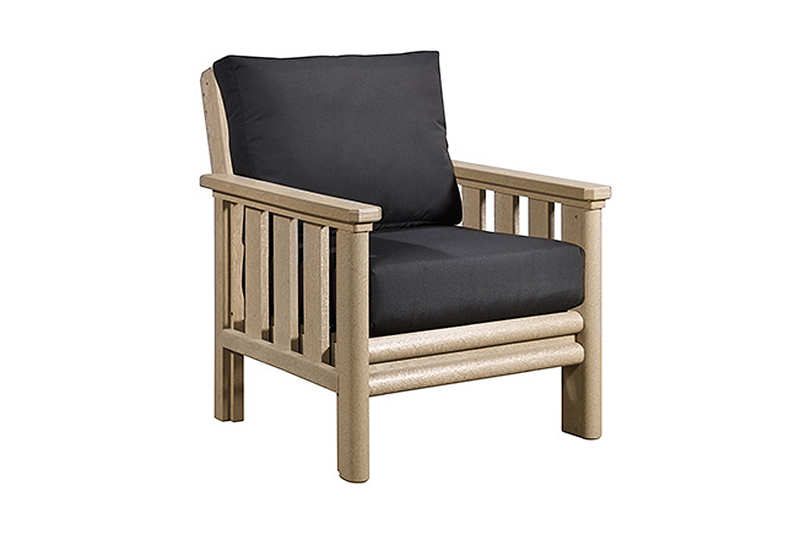 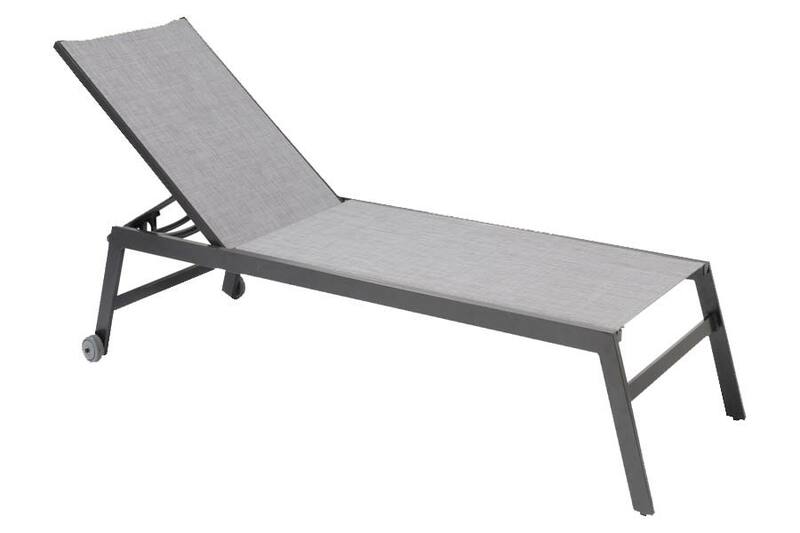 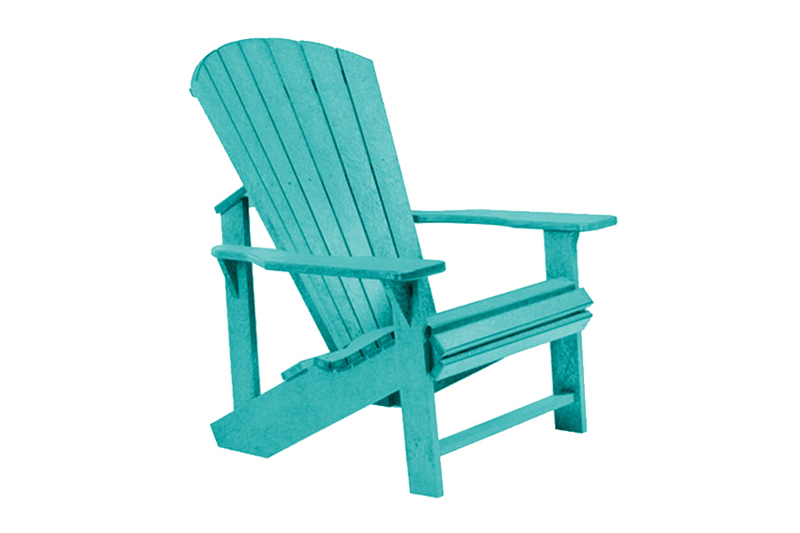 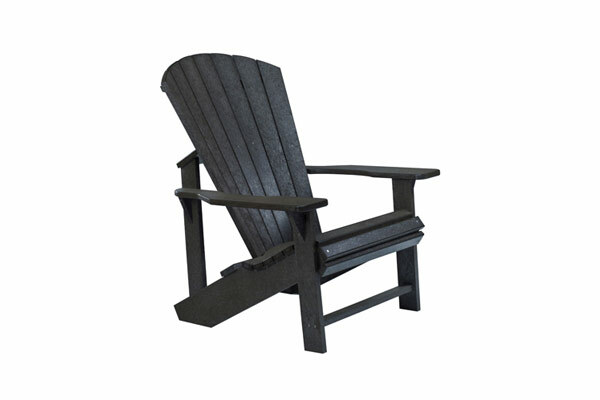 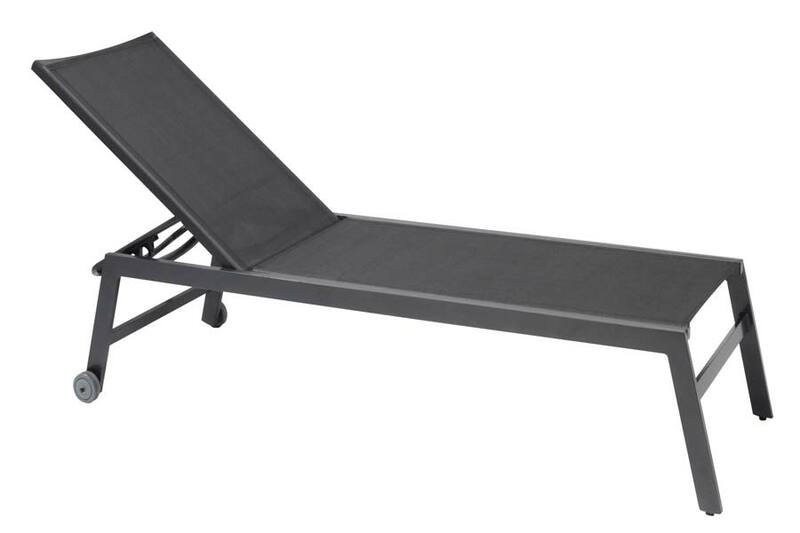 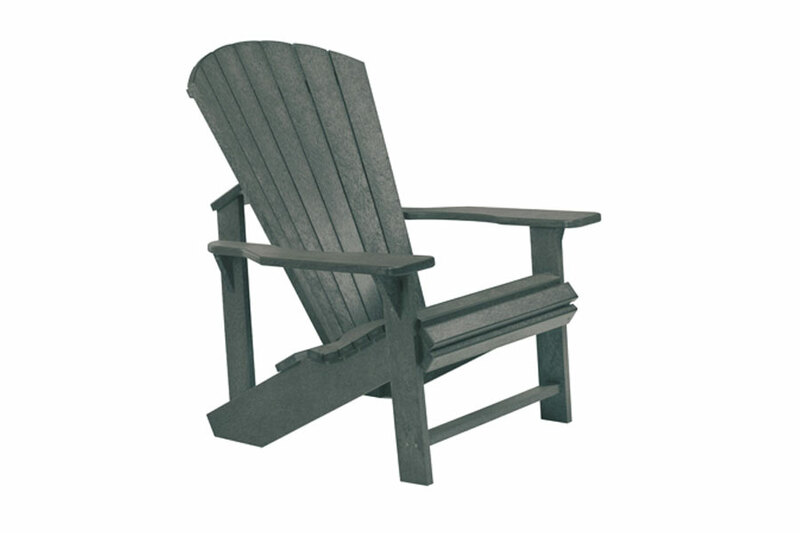 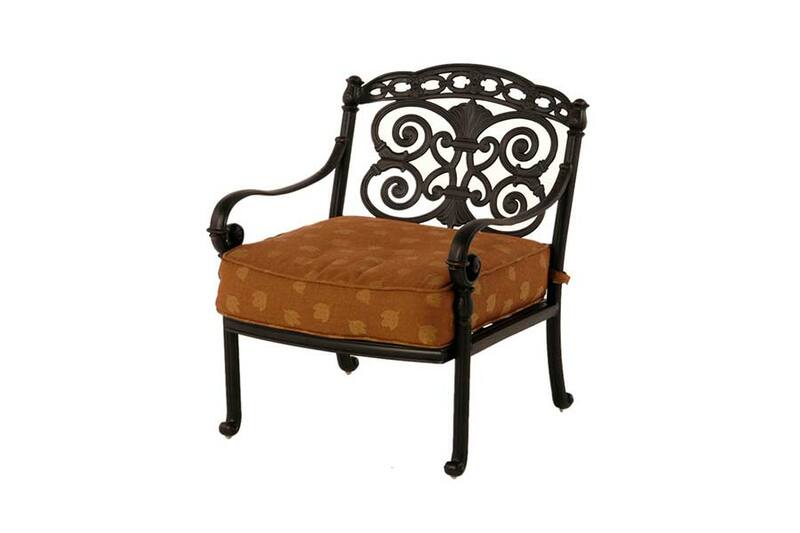 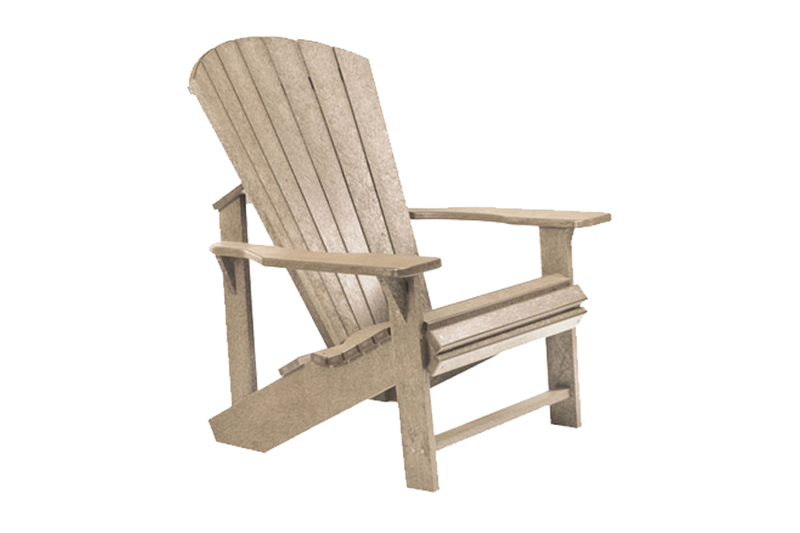 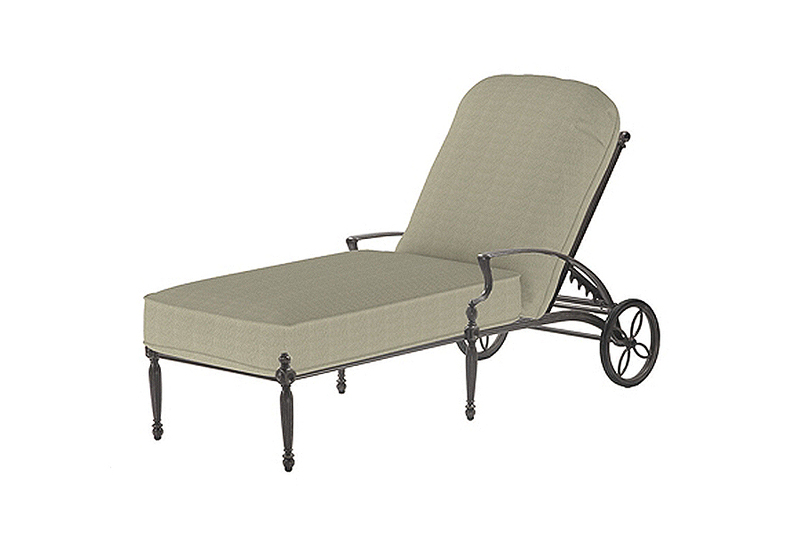 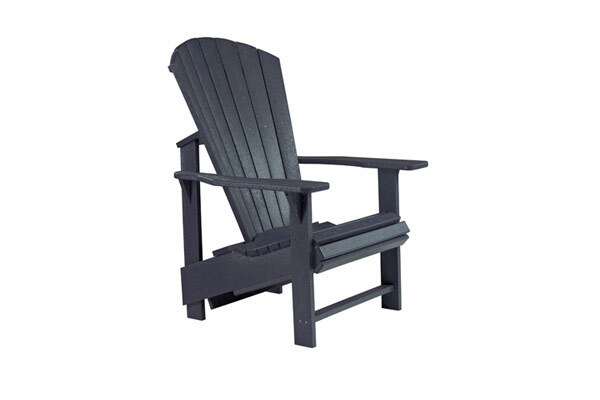 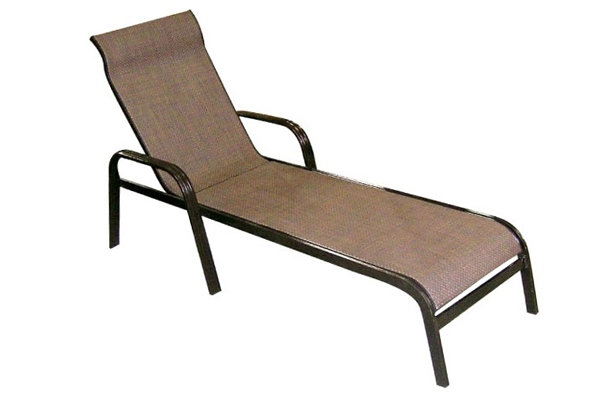 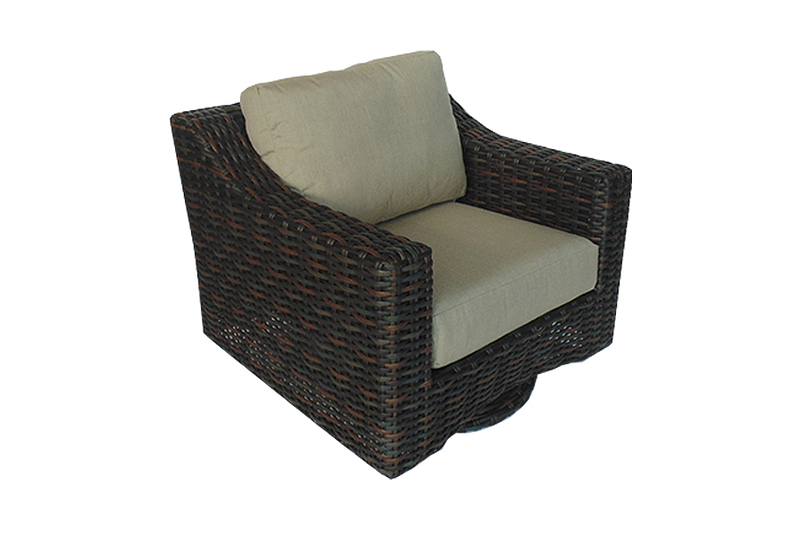 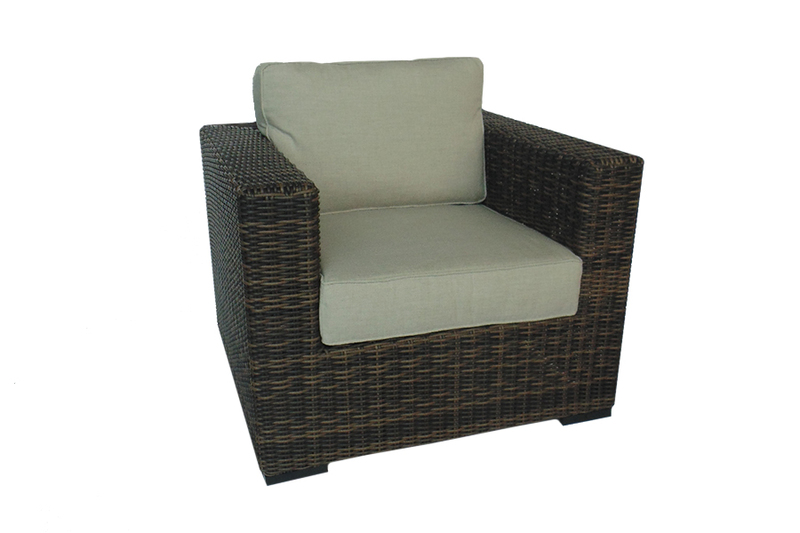 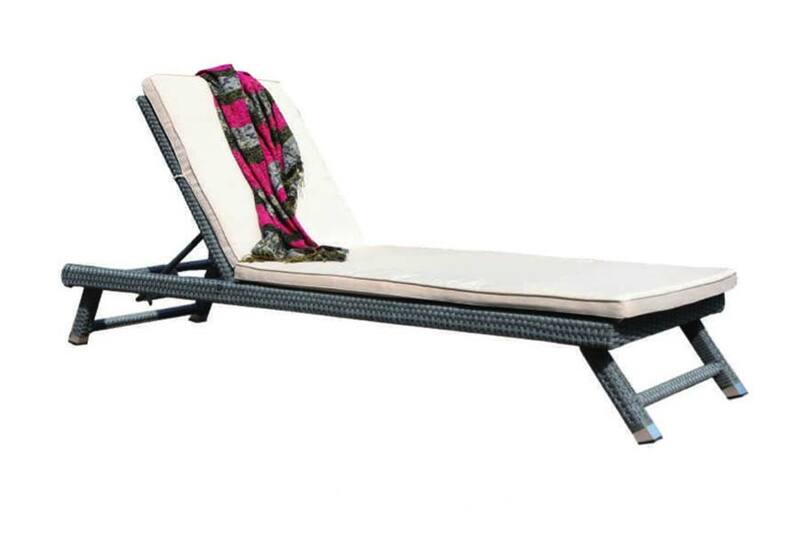 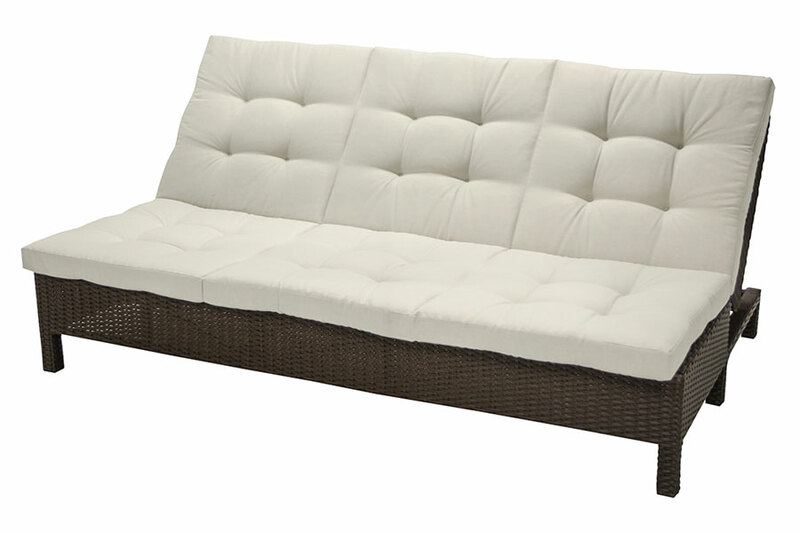 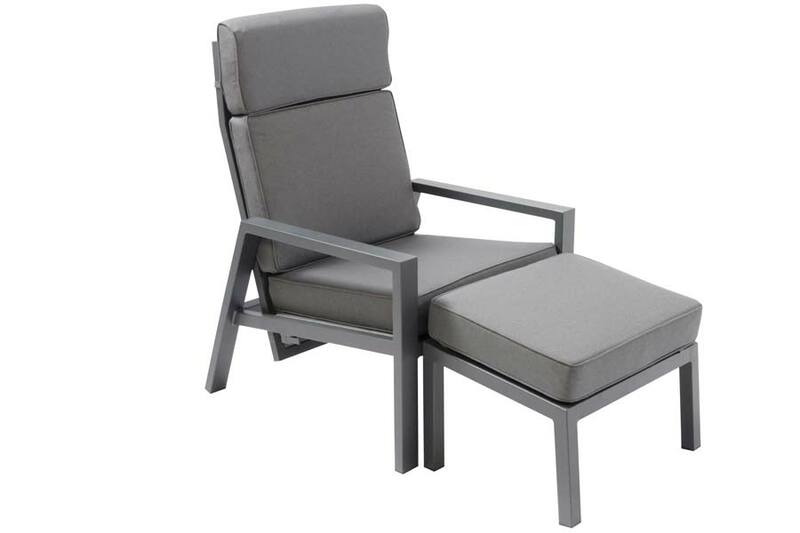 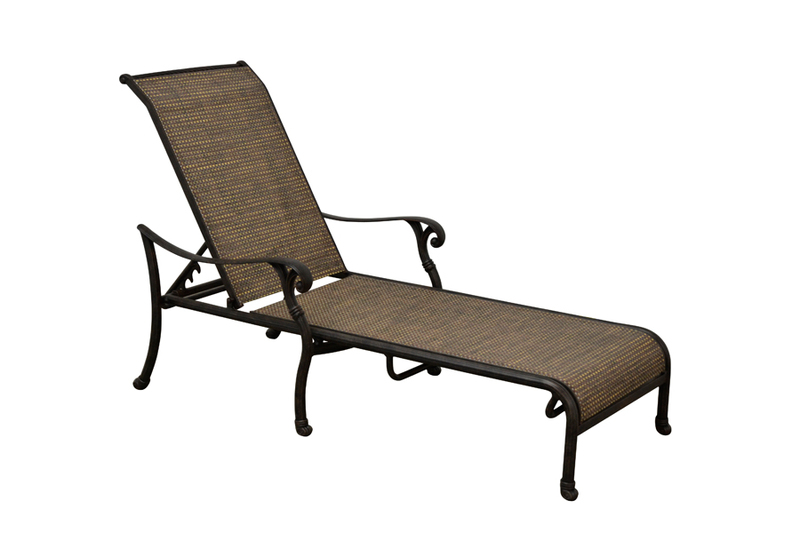 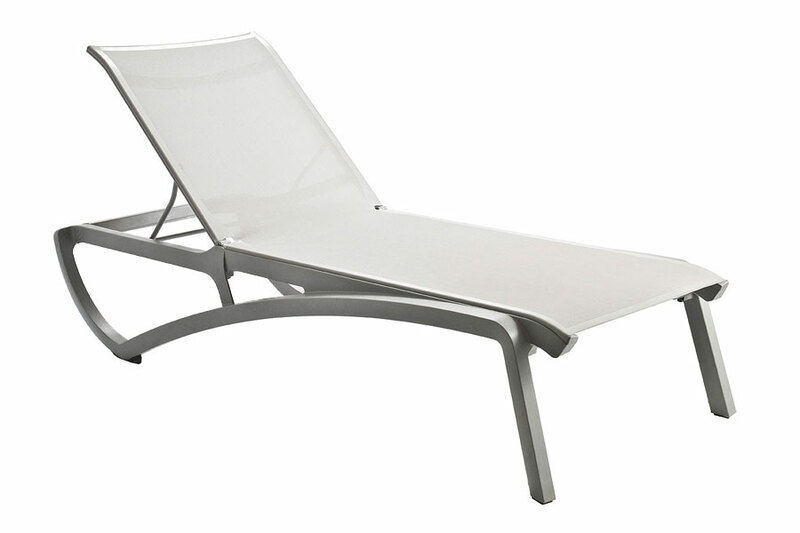 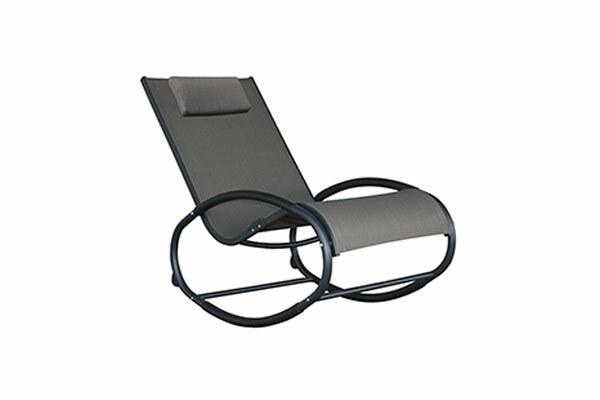 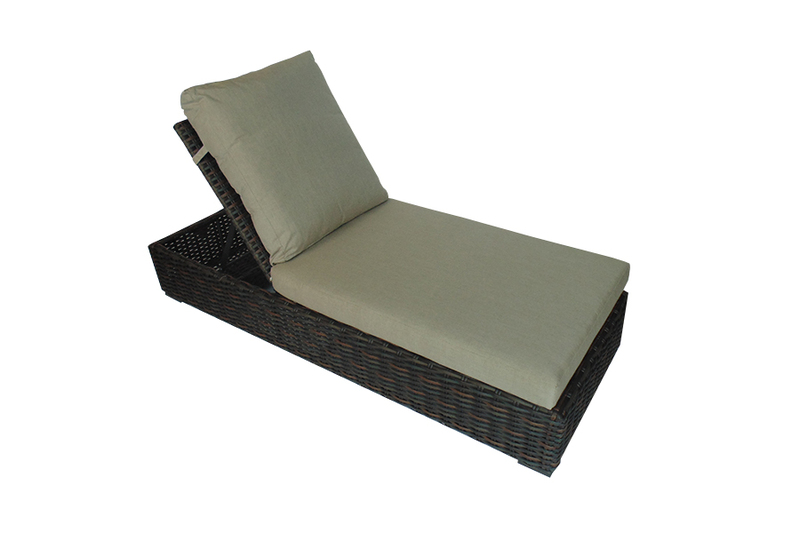 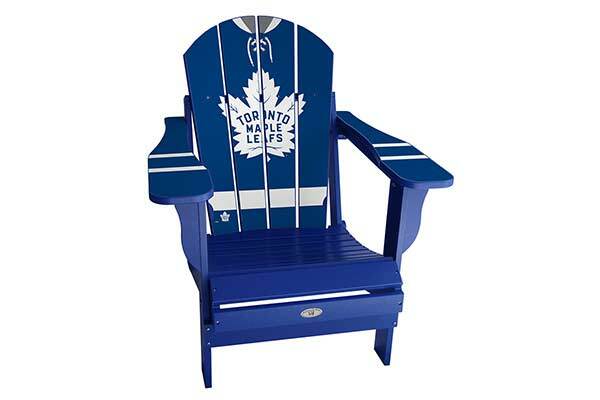 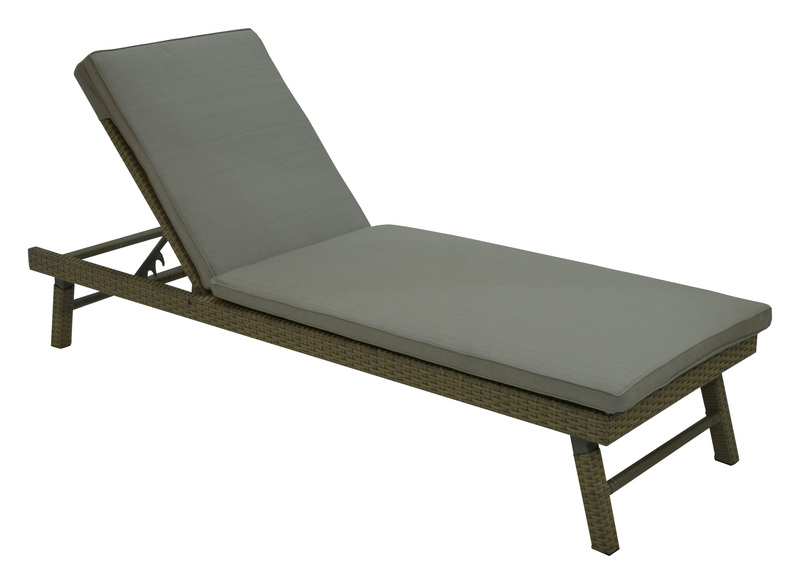 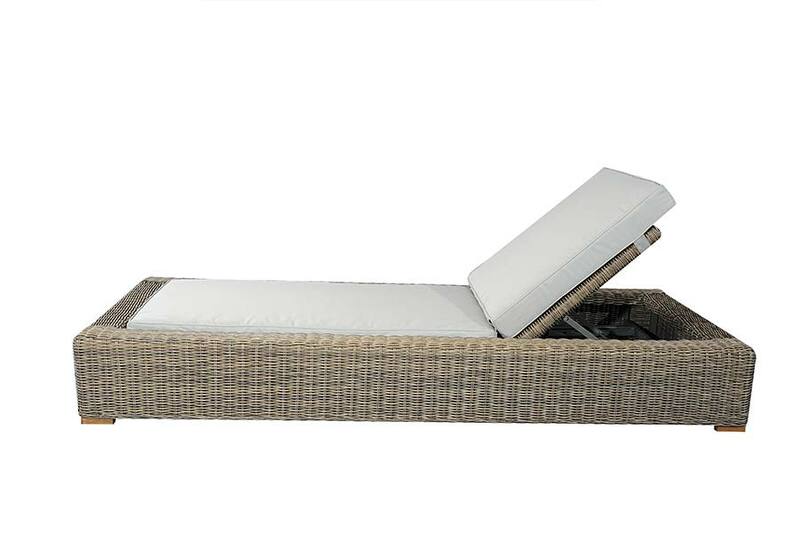 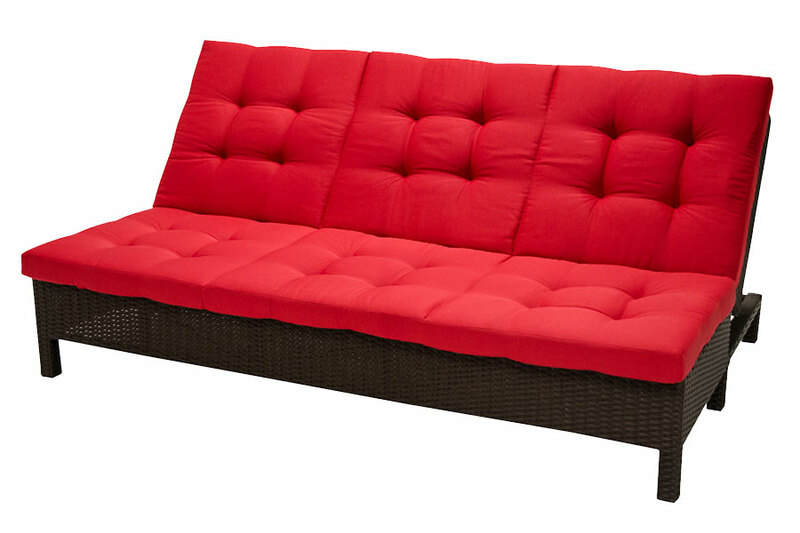 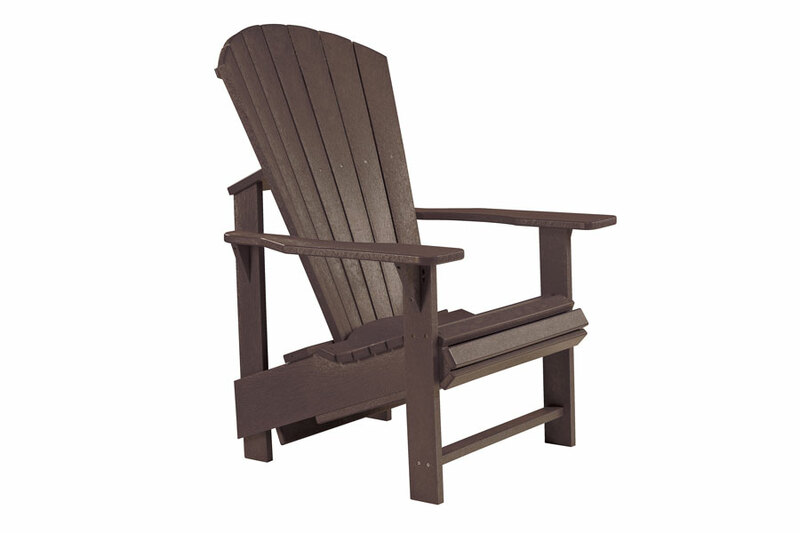 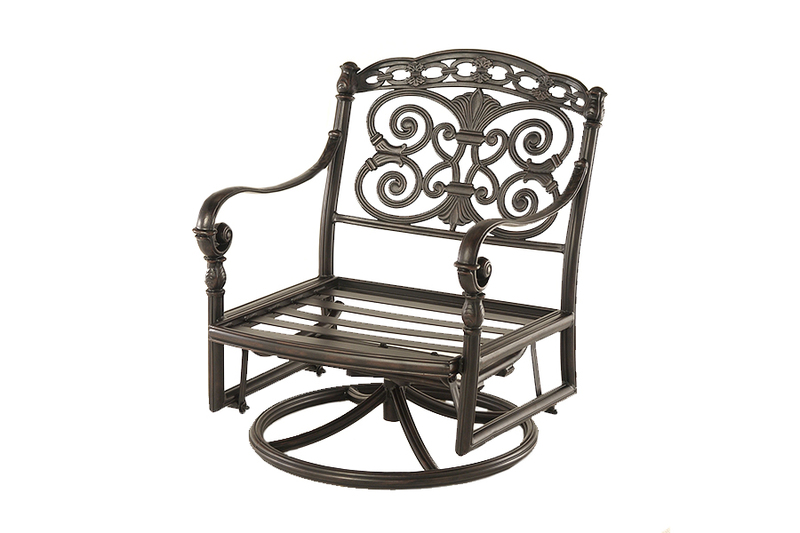 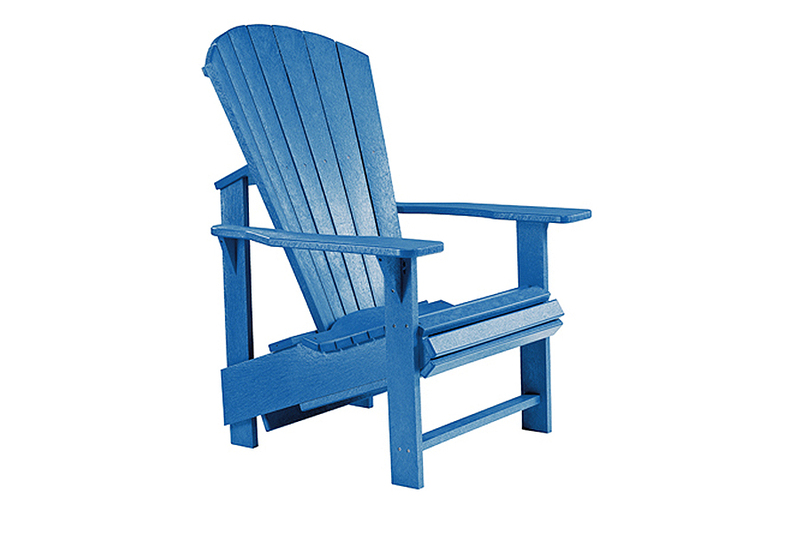 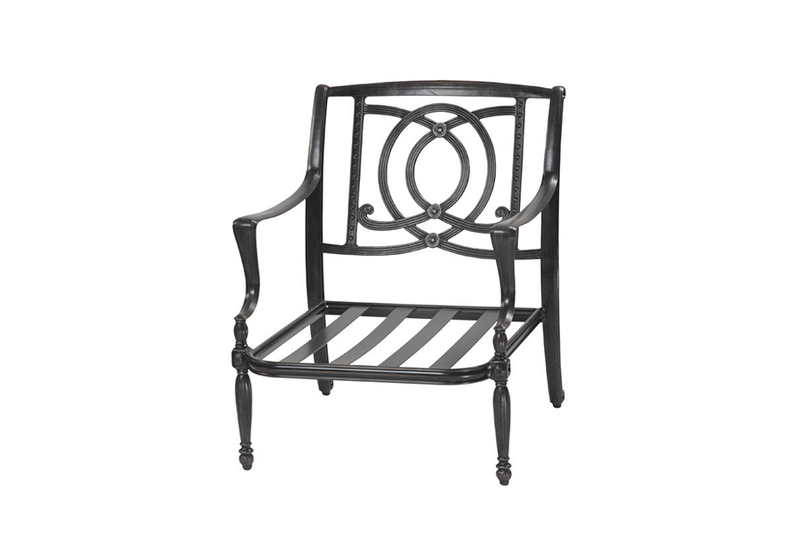 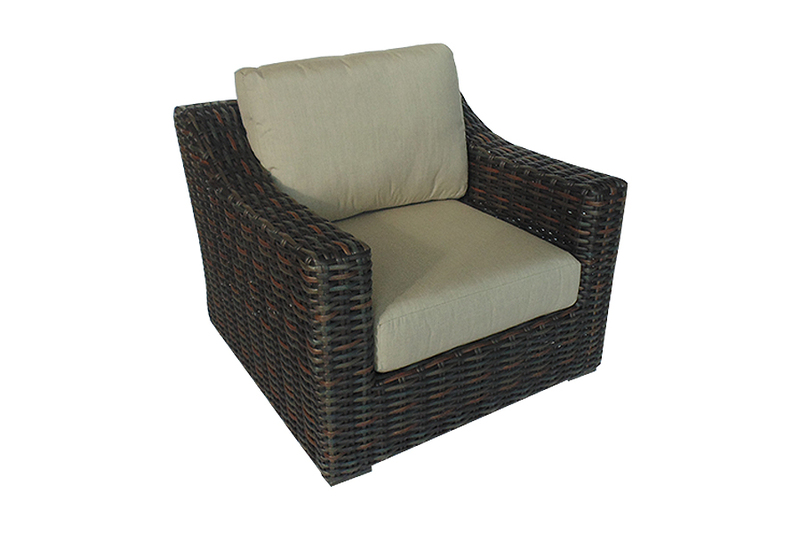 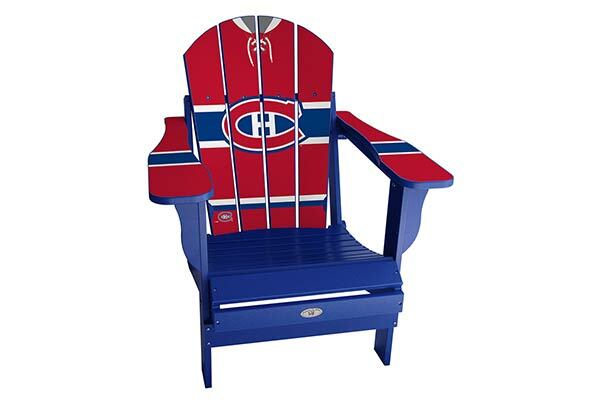 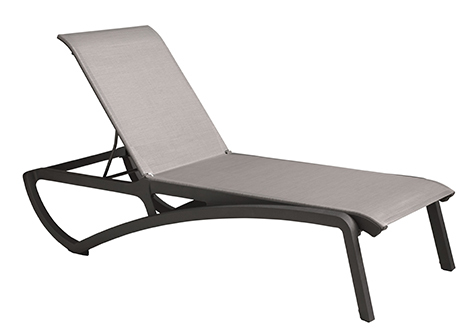 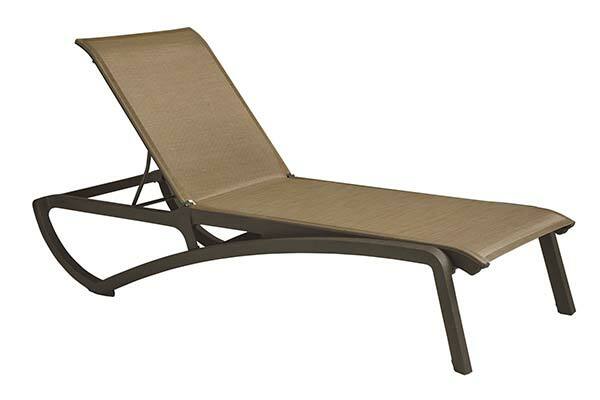 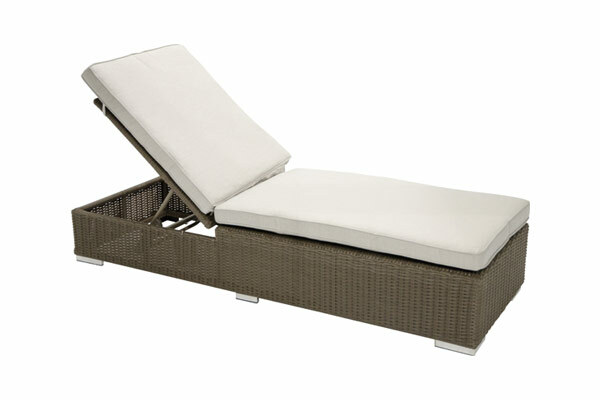 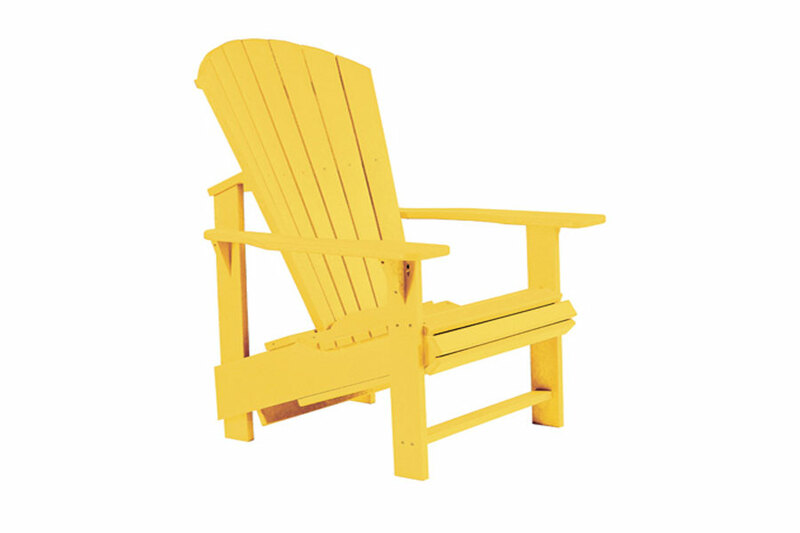 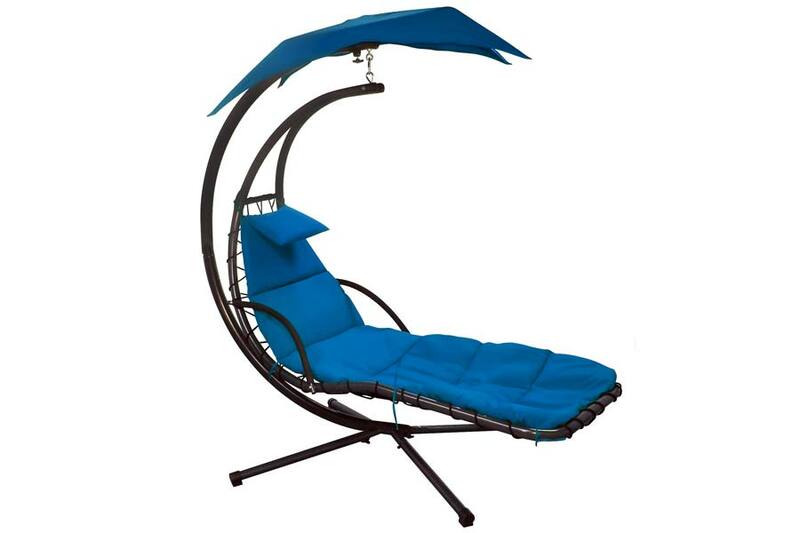 These elegant and convenient seat styles allow you to either lay back and work on your tan, or sit comfortably with friends and enjoy a casual drink on your patio. 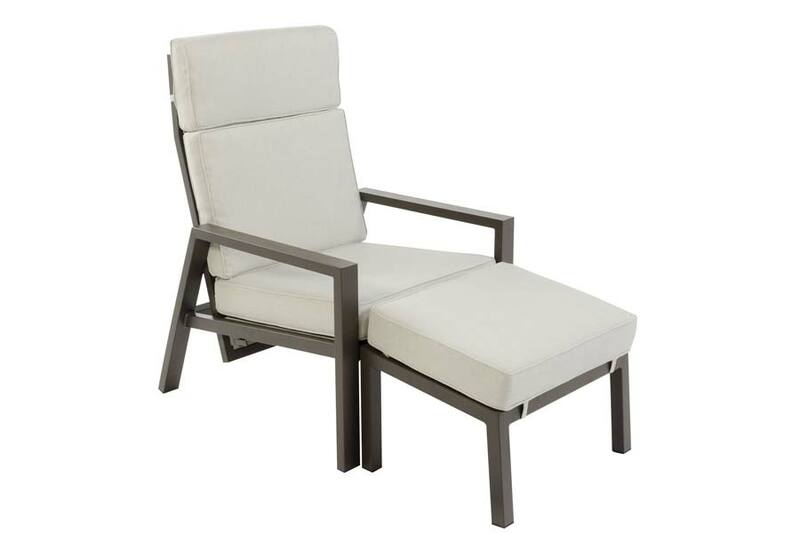 Our Lounge collection comes in a variety of styles, colours, and materials allowing you to find the perfect piece to complete your outdoor oasis. 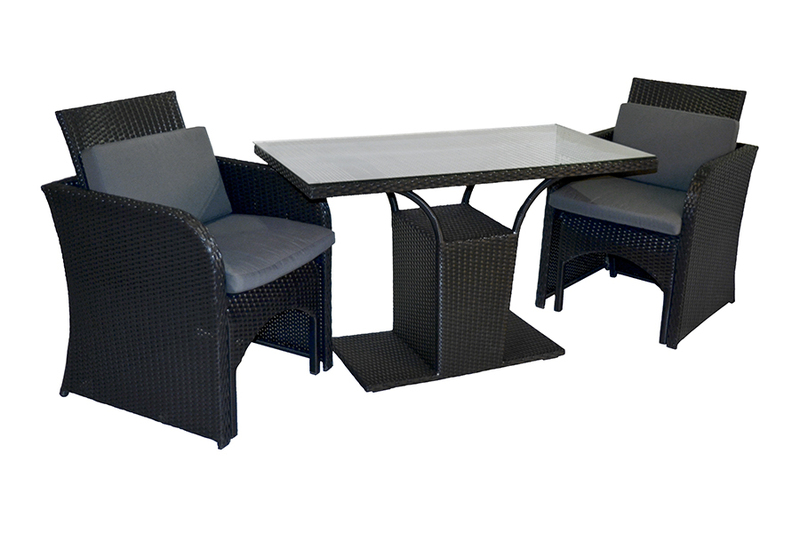 Let's talk backyards!We love talking patio, lean on us for expert advice and professional service.